Rian is a Co-Founder and Director of Nexus Money. Since starting Nexus in 2004 Rian has specialised in residential and development finance and investment property advice. His goal is to help his clients achieve their financial dreams. Rian likes to keep fit and loves any kind of outdoor activity. He lives in Brisbane with his wife and three children. 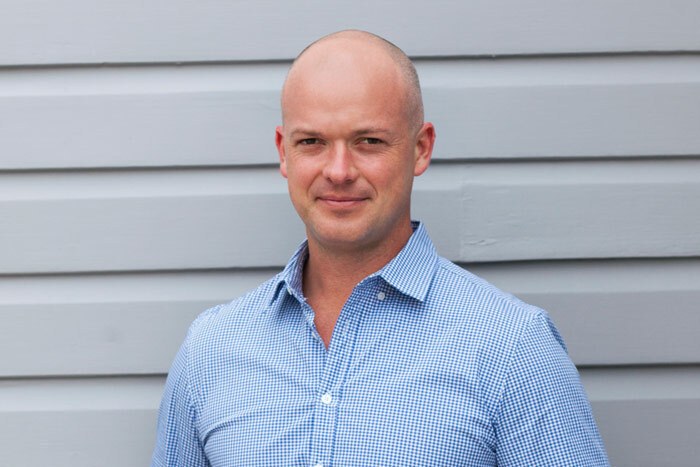 James Co-Founded Nexus Money in 2004 with a vision to offer clients a better lending experience. Specialising in Residential and Investment Lending James experience over the past 16 years allows him to offer unparalleled insight to his clients. Whether you are looking to buy your first home or your tenth investment property James and his team’s expert guidance, will be able to save you time and money. Regan’s been helping clients to make good decisions about their most valuable assets for 15 plus years. A former peanut-muncher from Kingaroy (Australia’s Peanut capital! 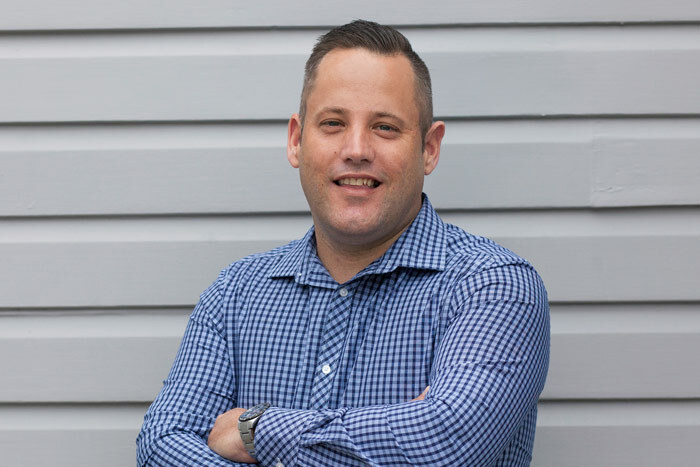 ), Regan moved to Brisbane in 2007 to work with one inner-city Brisbane’s leading independent Real Estate agency’s and soon became a standout sales performer with personal sales ranging from $350,000 to $2.7M. 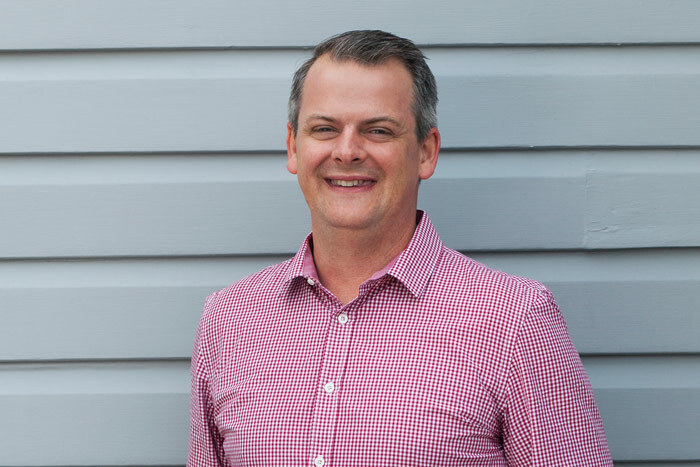 Joining forces with Nexus Money in 2014, Regan understands the often raw emotions of real estate, not just as a former sales agent and now finance broker, but also as a home buyer, property seller, home renovator and investor. In Regan’s spare time he is a Pilot, since learning to fly at age 12, SES volunteer and Dad to 2 girls. 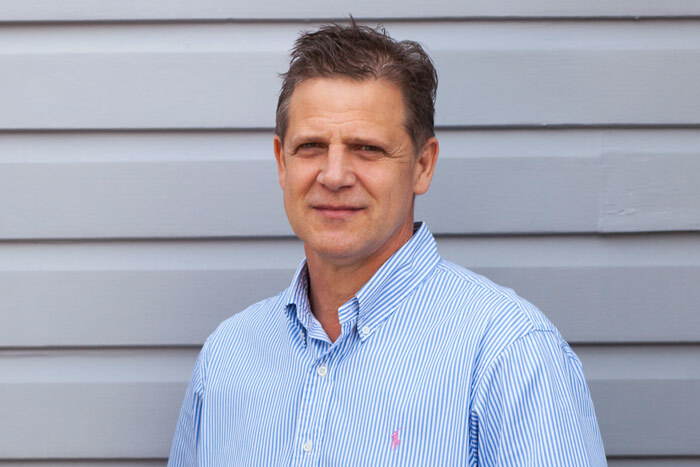 A mortgage broker since 2002, Michael takes an advanced approach to property investing including scouting the market and developing creative selling and financing strategies. Away from work, Michael likes to get outdoors in the countryside, enjoys barbequing and spending time with wife Anthea and the kids. His sporting interests include golf and soccer. 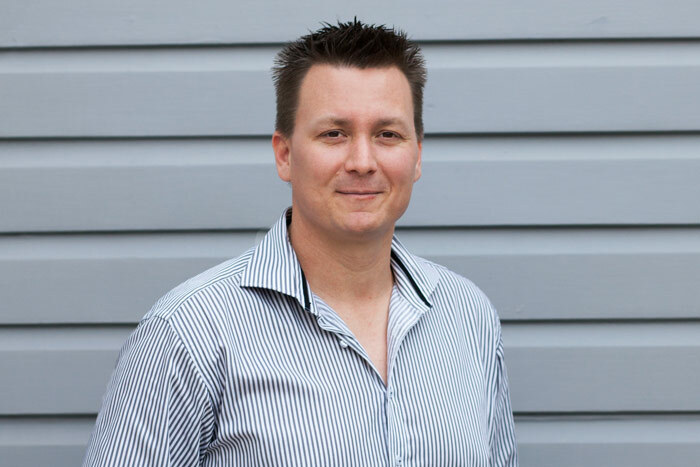 Tim has been a mortgage broker since 2009. Specialising in residential mortgages he enjoys helping his clients realise their dreams through informed investment decisions. Tim has lived in Brisbane his entire life but still loves to travel. He also likes renovating and watching Rugby League.